Winter is coming, whether we want it to or not! Hopefully, we have a few more weeks for outside activities but, rest assured, cold and even snow are on their way to Kentucky. As part of those outside activities, there may even be a few things we can do to prepare our homes for winter. 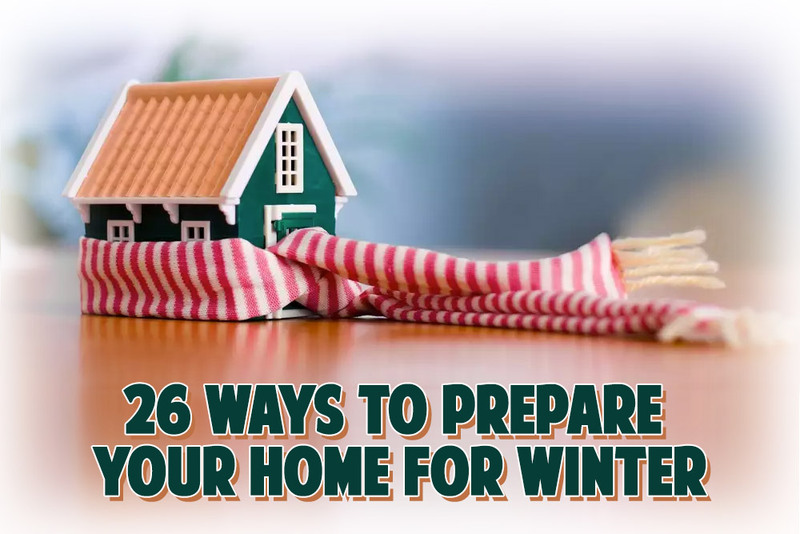 There can be some great ways to make your home more weathertight and comfortable. Let’s take a look, starting with outside work and ending up with preparations for personal safety. Remember, if you need a new roof, metal can be installed in winter. Call us at 866-960-7663, or contact us, today.